At StoneRidge Homes, we build stylish and comfortable multi-family homes in beautiful Vancouver WA. 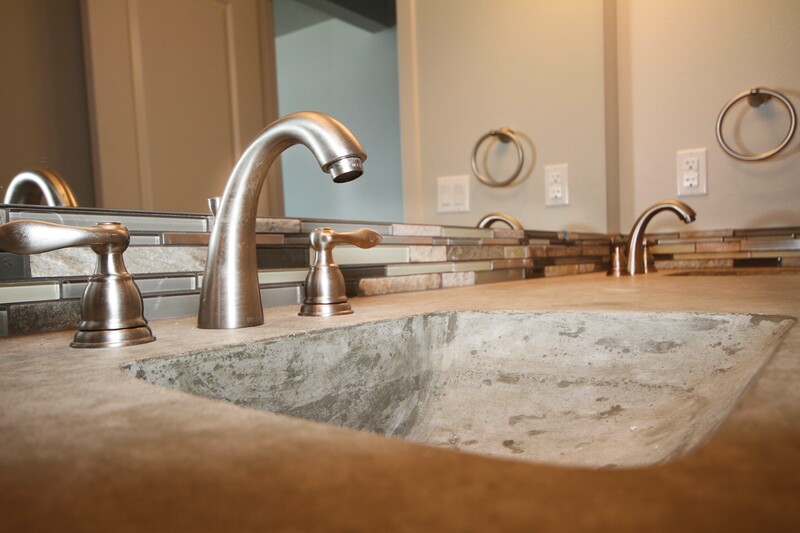 At StoneRidge Homes, only the highest standard of craftsmanship will do. That means using the most innovative, cutting-edge building techniques, along with the best building materials available. 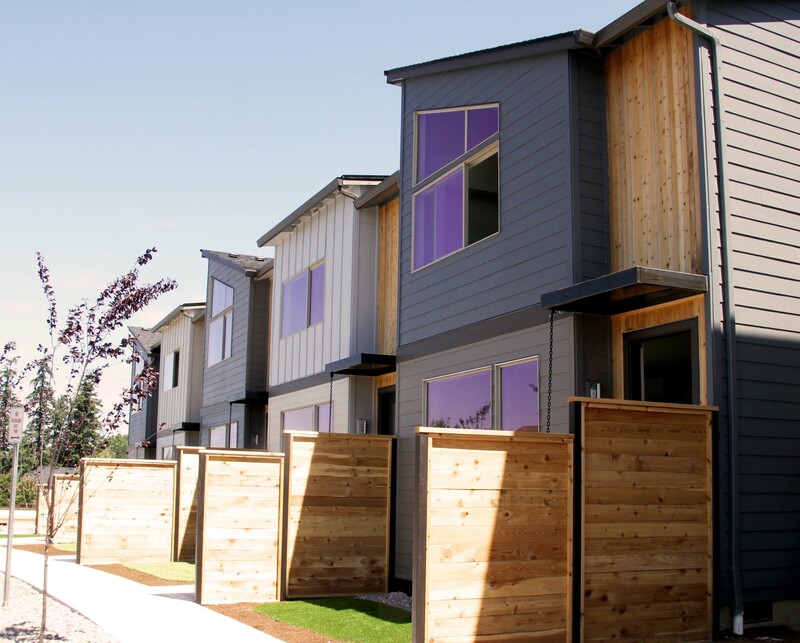 The result is a superior level of customer satisfaction, and homes that are well-built, and energy efficient. Our collaborative approach to multi-family development projects will find just the right balance of beauty and functionality. From designing the floor plans and layouts to helping select the quality finishes, we provide living spaces that anyone would be proud to call home.